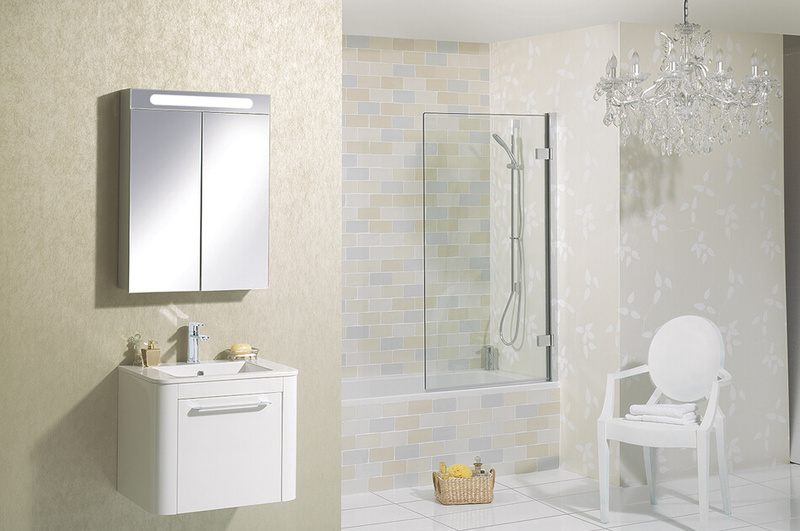 DESIGNED TO SUIT ALL BATHROOM ENVIRONMENTS. 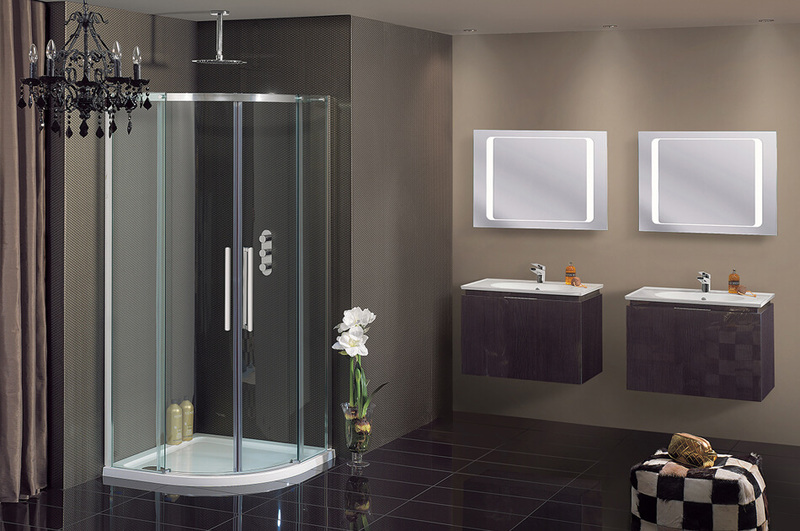 For over 20 years, Simpsons has been recognised as the leading supplier of premium shower enclosures and accessories. 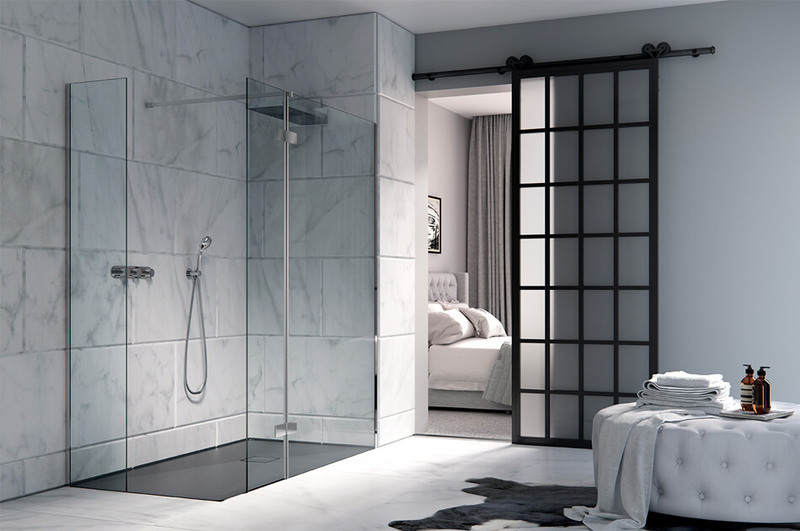 Striving for quality and performance at every stage, our extensive range offers a superior selection of both affordable and luxury enclosures to ensure the perfect fit for any showering space. A combination of trusted manufacturing techniques, high-quality materials and certified finishes all come together to bring you a product that is of the highest possible calibre. Setting the standards in both function and aesthetics, we strive for perfection in each and every design. 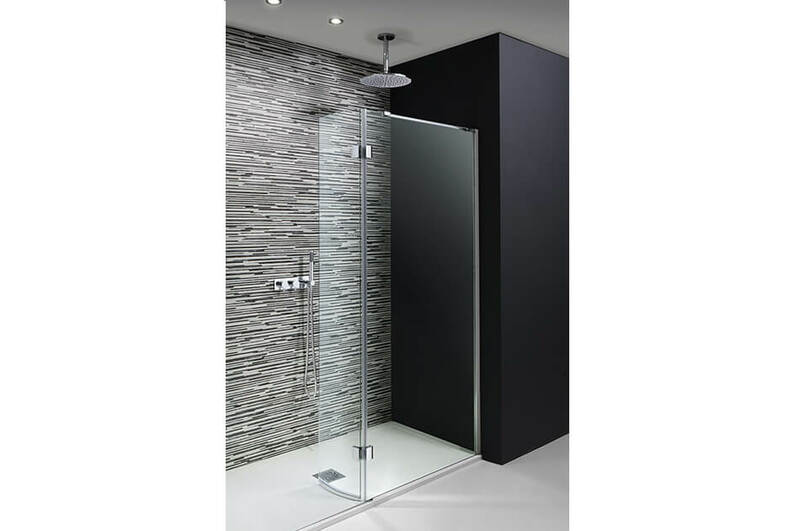 Offering a wide selection of both classic and contemporary designs, our customers can choose from a breadth of enclosure styles, including frameless, walk-in and quadrant to ensure the perfect fit for every individual need. At Simpsons, we embrace cutting-edge technology and tried-and-tested manufacturing techniques to offer you the best possible product. We take pride in our designs, not only offering exceptional quality but also design innovation of the highest pedigree. 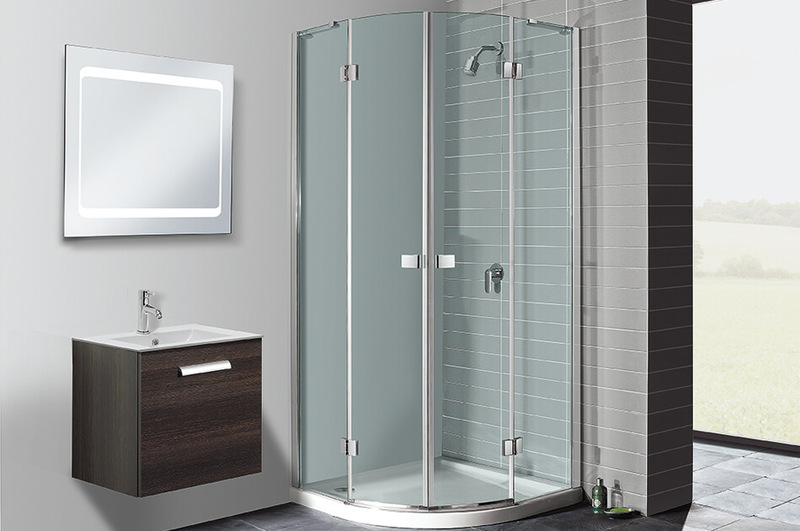 With Simpsons’ Clear as standard across all of our screens and an enviable Lifetime Guarantee on a selection of our ranges, Simpsons sets the standard as the prevailing name in showering solutions.